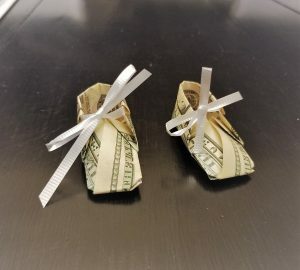 This origami tutorial is in what I would call the beginner level. 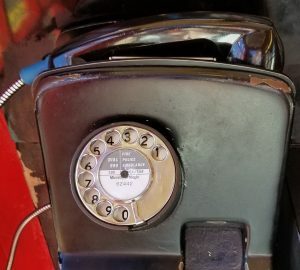 There are no reverse folds or rabbit-earing. It’s all straight mountain and valley folds. 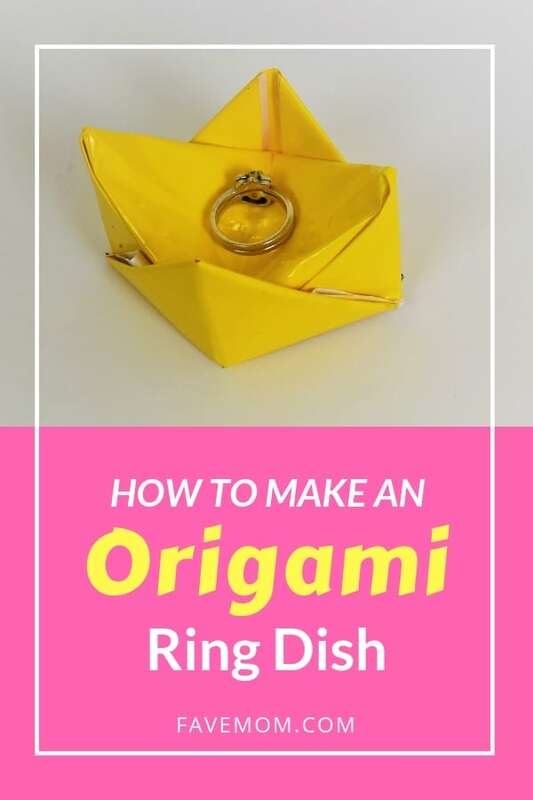 So it’s simple for anyone to make an origami ring holder dish. 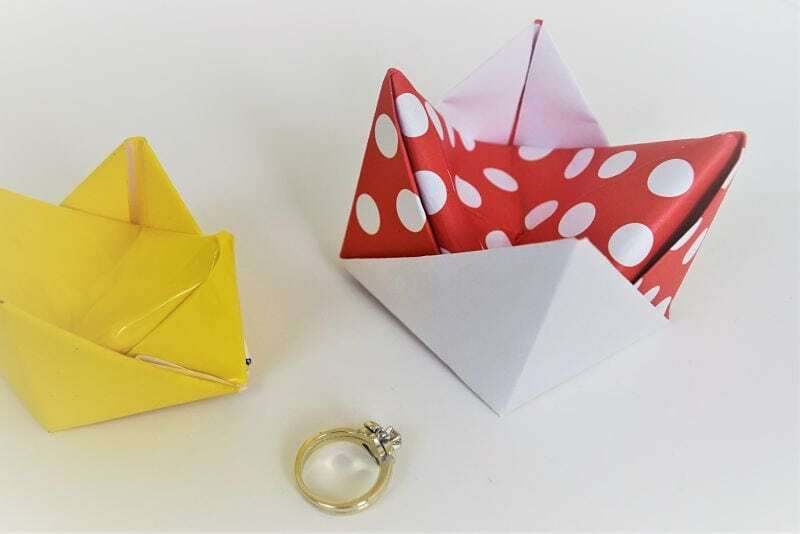 Can origami be made from things other than paper? Yes, that’s probably not strictly origami, but I think we are breaking the mold with origami these days. 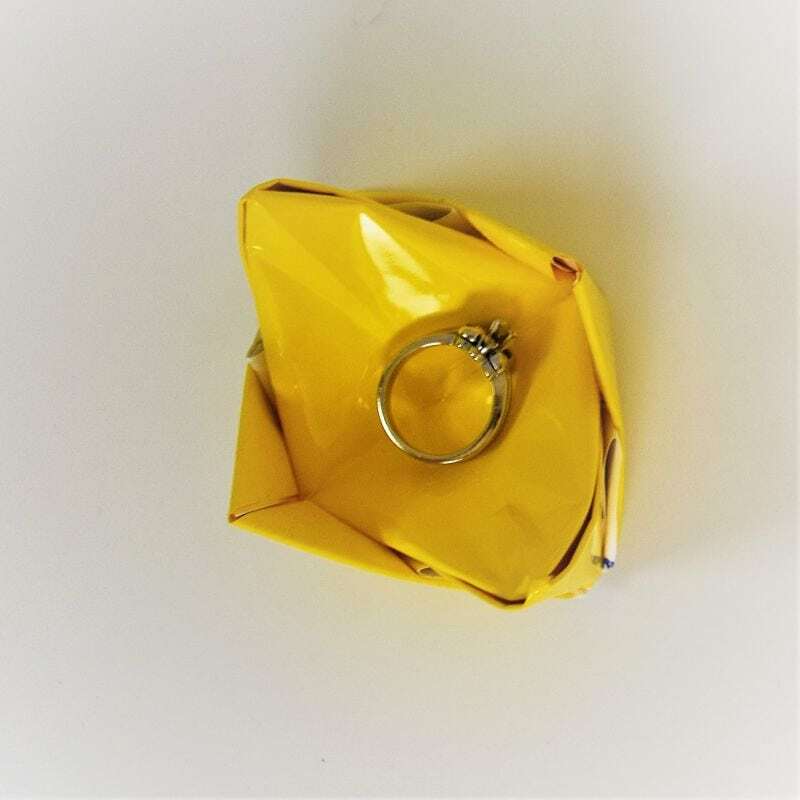 IN fact in this video I show you an origami ring holder I made from vinyl. It works well for next to the sink so it can get wet and still be usable. IF you do use vinyl make sure to do a 9 inch by 9 inch size. The folds are thicker with vinyl and you will want to extra room. I used rice paper, plastic, seaweed (that one didn’t work so well) and vinyl. I think if it is flat pliable go ahead and fold it. Worst case it won’t turn out. Granted almost all origami is meant to be done with paper. And that’s the beauty of this, it’s low supply needs. Talk about your minimalist hobbies. Check out my pinterest of origami towels if you are interested in other medium origami ideas.